Summary: Maxi, a homeless mutt in New York City, has always fended for himself. 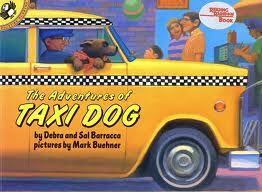 Then one day a kind taxi driver named Jim offers him friendship, a home, and a place in the front seat! From that moment on, Maxi and Jim revel in the sights and sounds of the city, and share all sorts of wild adventures-from rushing two clowns and a chimp to the circus, to singing duets with an opera diva! 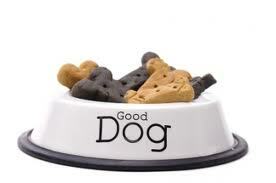 Using the scale, encourage the children to weigh different sizes and amounts of dog biscuits. 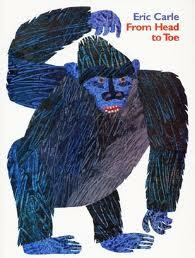 Summary: This interactive story invites kids to imitate animal movements. Watching giraffes bend their necks or monkeys wave their arms is fun, but nothing could be better than joining in. From their heads down to their toes, kids will be wriggling, jiggling, and giggling as they try to keep up with these animals! 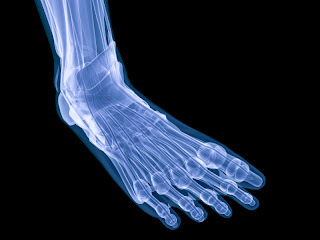 Contact your local hospital radiation department and ask for any extra x-rays of feet. In the classroom, have the children hold the x-rays up to a light source and observe the many (26) bones of the feet. 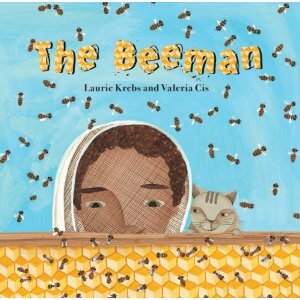 Summary: Told from the viewpoint of a child whose Grandpa is a beekeeper, this rhyming text offers an accessible and engaging introduction to the behavior of bees, including: where they live, how honey is made, and what a beekeeper does. 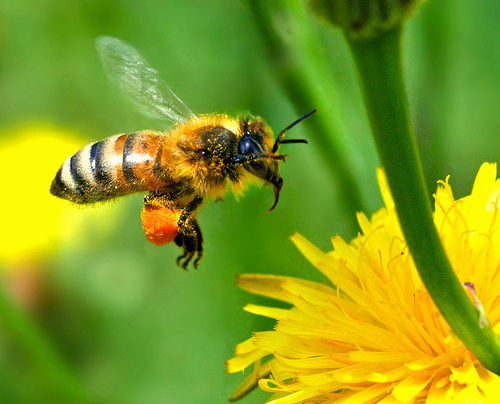 Discuss with children how bees use their sense of smell to find nectar. Prepare "secret smells" by placing cotton balls inside small cups. Add a different fruit extract to each cup. Use enough to soak each cotton ball. Ask the children to guess what they smell. 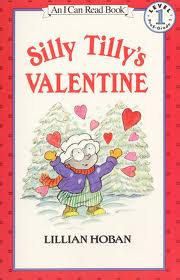 Summary: A little boy creates and presents valentines to his pets, family members, and even his teddy bear in this appealing picture book. There are also touches of humor: he tells his dog, "If you'll be my valentine/I'll give you extra treaties./I'll give you two/and maybe three/and let you lick my feeties." One child is "it" and tries to tag another child. 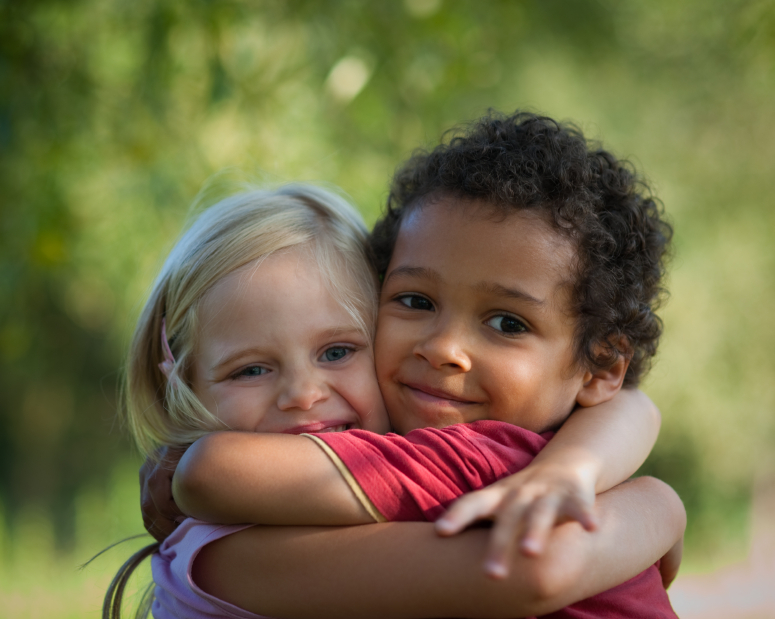 Once tagged, the child is "frozen" until another child gently hugs him or her to "unfreeze" him or her. Summary: Silly Tilly Mole can't remember why today is special. Is it because it's snowing and the wind is swirling colored snowflakes all around her? 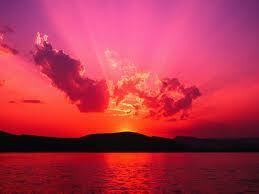 Or maybe it's the bright red something special in her mailbox that makes this a special day. 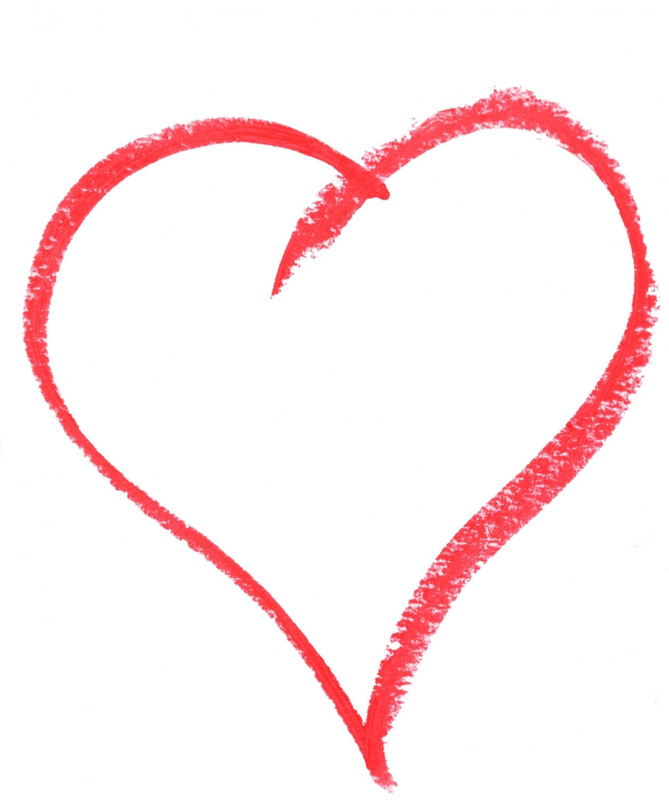 Show the children how to say, "I love you," in sign language. The children can practice with each other. 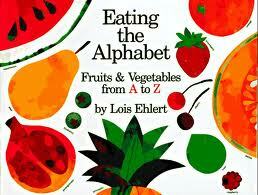 Summary: Lola is a very fussy eater. 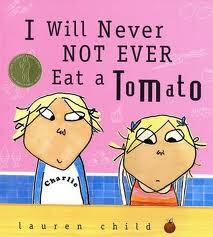 One day, after rattling off her long list of despised foods, she ends with the vehement pronouncement, "And I will not ever never eat a tomato." Charlie tells Lola that the orange things on the table are not carrots, but "orange twiglets from Jupiter" and peas are in fact "green drops from Greenland." These foods suddenly seem appealing. Lola herself follows her brother's example and asks him to pass the "moonsquirters my favorite," otherwise known as guess what? Tomatoes! Vegetables are good for me. Veggie sticks are great to munch. Summary: Tante Golda's potato latkes are the most delicious in all of Russia! She likes to prepare a big batch of them for all of her friends and neighbors on the first night of Hanukkah. 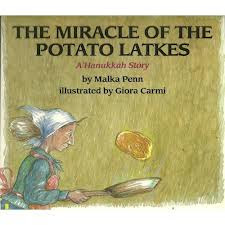 When a drought leaves her with only one potato at holiday time, she's unable to have her traditional feast. Instead, she shares her only potato with a beggar. The children can make a human menorah by positioning themselves to resemble one. 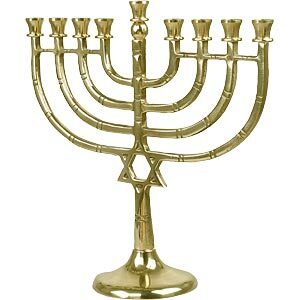 A menorah is a lamp with nine flames that is used to celebrate Hanukkah. Two children can be head-to-toe on the floor to form the base. Have nine children stand behind the base to form candles. The tallest child can stand in the middle and be the shammash. The shammash is the center candle that lights the other candles. Summary: Marisol loves to paint. So when the class prepares to paint a mural for the library, she is right there shouting, "I'll paint the sky!" But she is frustrated when she can't find blue paint. "How am I going to make the sky without blue paint?" The problem gnaws at her until she watches a sunset. That night she dreams she is flying "through a sky swirling with colors," and the next day, she mixes paints into "an all-together new [sky] color." Marisol notices how the sky changes color as the sun sets, and how the sky isn’t blue at all during the night or on a rainy day. 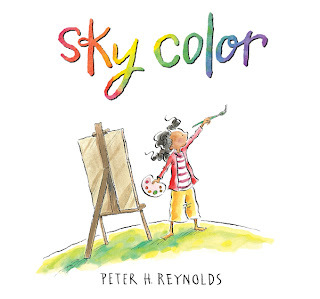 Following her example, have your students track the colors of the sky at various intervals. 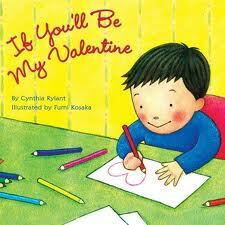 They can draw pictures or take photographs. The key here is to encourage mindfulness about the myriad of color possibilities that are beyond basic blue sky. Summary: Walter has to make a tasty roll that the rising sun can shine through three times - or else he will be banished. He delivers his invention to the Duke and Duchess who declare it to be, "Perfect." 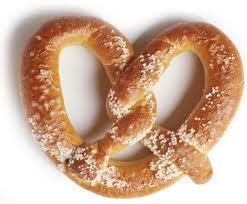 A cheer went up for Walter the pretzel baker throughout the kingdom! Gather the preschoolers in a circle, and sing "If I Had a Pretzel" to the tune of "If I Had a Hammer" with the following modified lyrics: If I had a pretzel/ I'd eat it in the morning/ I'd eat it in the evening/ All over this land/ I'd eat it for breakfast/ I'd eat it for supper/ I'd eat it with all my friends and sisters and brothers/ All, over this land." Gather the preschoolers in a circle, and sing "If I Had a Bagel" to the tune of "If I Had a Hammer" with the following modified lyrics: If I had a bagel/ I'd eat it in the morning/ I'd eat it in the evening/ All over this land/ I'd eat it for breakfast/ I'd eat it for supper/ I'd eat it with all my friends and sisters and brothers/ All, over this land." Bring in wide variety of props showing all the different kinds of toppings you might put on a bagel and add them into the song one at a time. Include plenty of healthy options like veggies, hummus, peanut butter and jelly. Finish with a bagel snack for everyone using healthy multi-grain bagels. 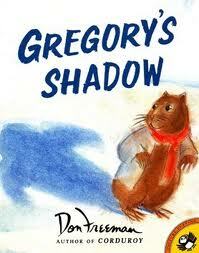 Summary: Gregory is a shy groundhog, and having his friend Shadow close by makes him feel brave. But one day Gregory and Shadow go outside to look for food, and they get separated. Scared and lonely, they search and search for one another.To make matters worse, tomorrow is Groundhog Day, and everyone will be waiting to see if Gregory and his shadow leave their home together. 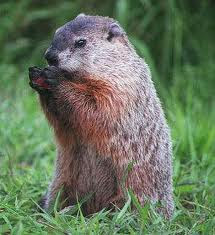 Will the two friends find each other in time for Groundhog Day? Have children pair up to trace their shadows. Show them how one child in each pair can stand in the sun on a hard surface (or on a piece of paper if you’re inside) while the other child uses chalk or a pencil to trace the shadow.When children finish, have partners trade places so everyone has a shadow tracing. Summary: Each fall Gabrielle rides on the train and the subway with to Grampa's tailor shop in New York City to be measured for a new navy blue coat. Navy is practical and matches everything. This year, however, she yearns for something different. Her request for purple, and Grampa's creative solution (a reversible coat), provides a delightful story of intergenerational love and understanding. 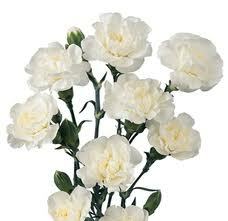 Insert a white carnation into a clear glass or vase of water. Add drops off red and blue food coloring to create a dark purple. In a few days the children should be able to observe the petals of the flower turning purple. Summary: The Antocha is a 17th century Spanish galleon that sank during a hurricane off the coast of Florida. 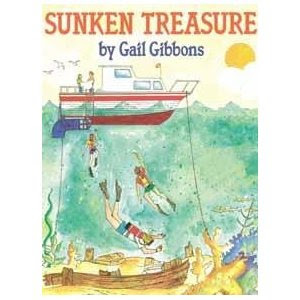 The book details the history of the wreck and the many attempts to salvage her, culminating in the successful 1985 operation that netted one of the most lucrative treasures ever found. Readers discover a tremendous amount of information about sunken treasure, salvage operations, the history of diving, the restoration and preservation of wrecks, and much more. Fill a clear plastic soda bottle two-thirds full with sand. 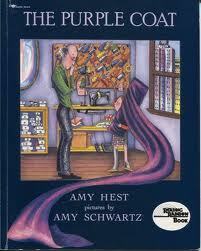 Drop in assorted small trinkets (beads, buttons, erasers, plastic insects, charms, jewels, etc.). Cover tightly, then secure the cover with masking tape. 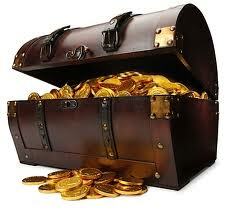 Let children turn and shake the bottle and try to count how many treasures are buried in it. 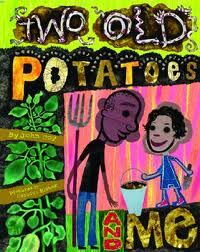 Summary: One day at her dad’s house, a young girl finds two old potatoes in the cupboard. Before she can throw them away, her dad suggests they try to grow new potatoes from the old ones, which have sprouted eyes. 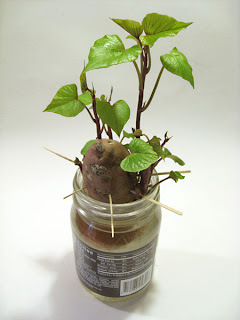 Told from May to September, the potato-growing season, the story includes all the basic steps for growing potatoes while subtly dealing with the parents’ recent divorce. Just like the new potatoes that emerged from ugly old potatoes, this dad and daughter move on and make a new life together in the face of unavoidable and unpleasant change. Cut off the top third of a sweet potato and put it part way in water; allow sprouts to vine at the top. Summary: Annie Marcus is nuts for peanut butter! 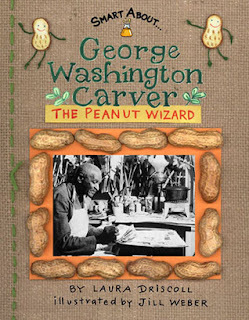 When she learns that George Washington Carver was responsible for the popularity of peanuts, she picks him for her scientist report. Annie learns all sorts of fascinating info-George Washington Carver was born into slavery, but his dedication and unquenchable thirst for knowledge drove him to become a professor at a time when most universities were closed to African Americans. 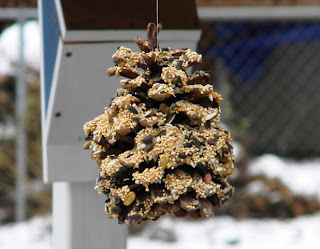 Let children spread sugarless peanut butter on pinecones and roll them in wild birdseed. 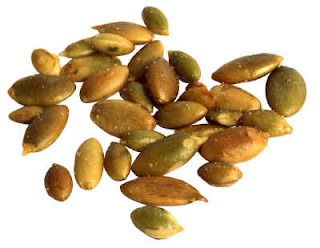 Birds love peanut butter, and it provides protein and oil for healthy feathers and bodies. Children can fasten the pinecones to the branches of a tree using floral wire. 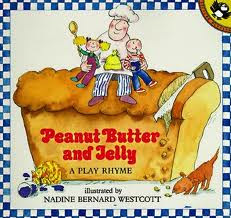 Summary: With the help of elephants and a baker, two children create a table-size sandwich from scratch. First, the bread is kneaded, baked, and sliced. Then from beneath the kitchen table emerge five elephants, each armed with a bag of peanuts that they stomp into peanut butter. Next, on to the bathtub filled with grapes which are squashed into jelly. The result of this festive cooperative endeavor is an enormous and delicious PB&J sandwich. 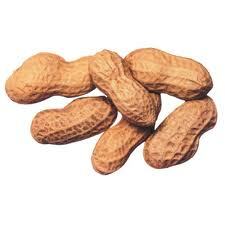 peanuts when using this activity. Summary: On a day when Max doesn't feel like talking to anyone, a strong breeze shakes two heavy twigs to the ground in right in front of his house. Picking them up, Max begins to beat out a rhythm that imitates the sound of pigeons startled into flight. Soon he is tapping out the beat of everything around him-rain against the windows, the chiming of church bells, and the thundering sound of a train on its tracks. Set seeds or other small items on top of a drum. Then beat the drum. What happens? 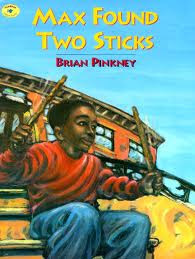 This activity can be extended by having the children jump to the drum beat. Summary: Three little bears all receive musical instruments for their birthdays. 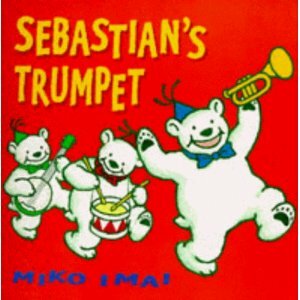 Theodore and Oswald have immediate success playing the drum and banjo respectively, but Sebastian can only produce a "Pfffft" on his trumpet. No matter how hard he tries nothing resembling music comes out of his horn. Receiving encouragement from his mother, he tries again the following morning and finally produces a sweet sounding "TA-TA-TA-ROOOOOOON!" A kazoo can be made with an empty paper towel roll, a rubber band, and waxed paper. 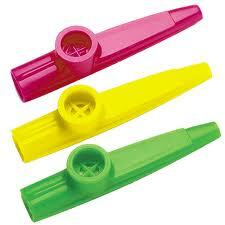 The children can decorate the outside of their kazoo with colored felt-tip markers. After this, place a piece of waxed paper over one end of the roll and secure it with a rubber band. Poke two or three holes into the waxed paper, allowing sound to be produced. Summary: Each turn of the page reveals a mouth-watering arrangement of foods: Indian corn, jalapeno, jicama, kumquat, kiwifruit and kohlrabi... The end pages provide a detailed glossary that includes pronunciation, botanical information, the origin and history of the particular plant and occasional mythological references, with a small watercolor picture to remind the reader of what the plant looks like. 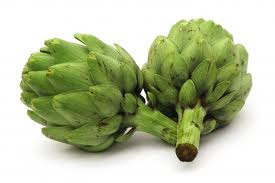 Place one of each of several fruits and vegetables in small cups and cover with aluminum foil. Punch a small hole in the top of the aluminum foil. 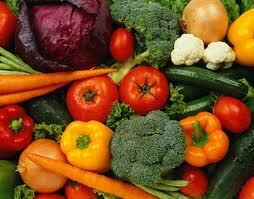 Have the children smell the cups and try to identify each fruit or vegetable. Summary: Two young sisters describe the changes that occur in their backyard apple tree throughout the seasons of a year. 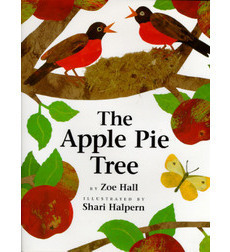 The tree is bare and brown in winter, but spring brings two robins that build a nest and raise a family amid the apple blossoms. 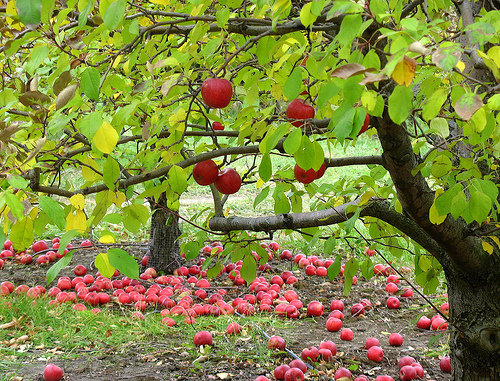 In summer, the robins fly off, the girls enjoy playing in the tree's shade, and the apples grow bigger and redder. Finally, in autumn, they pick apples and bake a delicious apple pie. Summary: Building a house is a complex project which requires the cooperative efforts of many people. 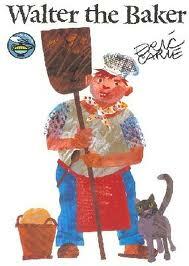 How to Build a House makes this process easy to understand for young readers. Beginning with the architect who draws the plans, readers meet the surveyors, equipment operators, carpenters, plumbers, and other people who produce a building. The book concludes with a family moving in, ready to make the house a home. Place a small amount of thick, colored tempera paint in a flat pan. 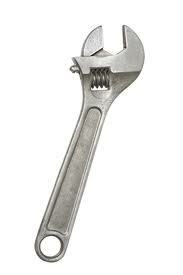 Also, provide the children with miniature tools such as wrenches and screwdrivers. Let the children place the tools in the paint, remove them, and then print with them on paper.